Shopping for a rear strut tower brace? Take a look at the Megan Racing Strut Tower Brace for the rear strut towers. Similarly to a front strut tower brace the rear strut tower brace’s duty is to be a connecting brace for the rear strut towers making them act as one. Therefore when you push the vehicle to the limit instead of the towers slightly leaning they are now braced together and the result is a much tighter suspension and more predictable handling. Finally this is an upgrade that is easy to install and inexpensive. In other words you will be quite pleased once you install your Megan Racing rear strut tower brace. 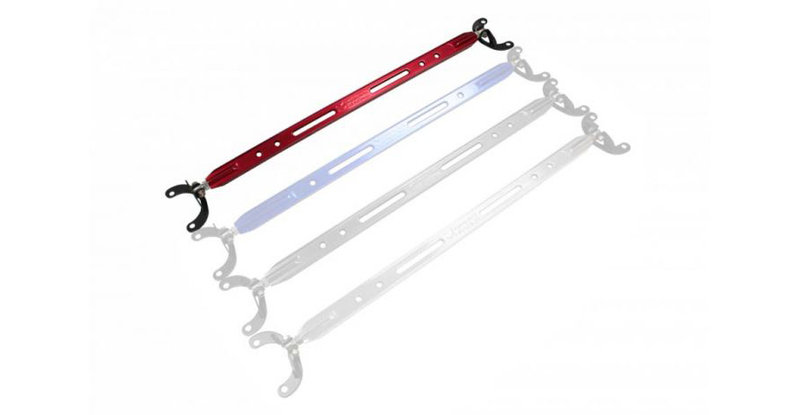 Driven By Style LLC has been selling Megan Racing strut tower braces for over 10 years. Our friendly knowledgeable staff has the experience to answer any questions you may have. Additionally we guarantee the lowest pricing on Megan Racing products. It is our goal to be your one stop shop when buying Megan Racing performance and suspension upgrades.